Olive oil, an important component of the Mediterranean diet may have benefits for those at risk of developing some short of cardiovascular disease. Before we continue we should clarify the main types of olive oil consumed. 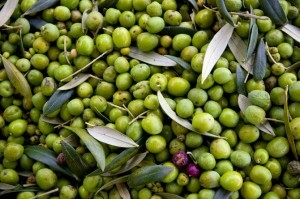 Oil produced from pressing mature olives is called virgin olive oil. 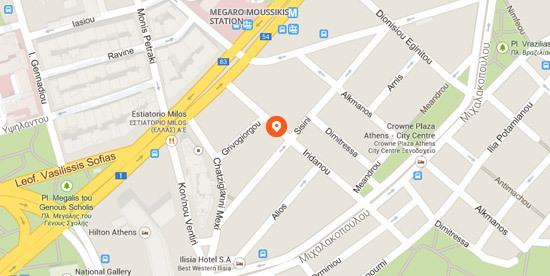 The best quality quantities of which comprise the extra virgin olive oil. The third type is common olive oil. The latter is a mixture of virgin and refined, and lacks in anti-oxidant compounds, anti-inflammatory compounds and phytochemicals. 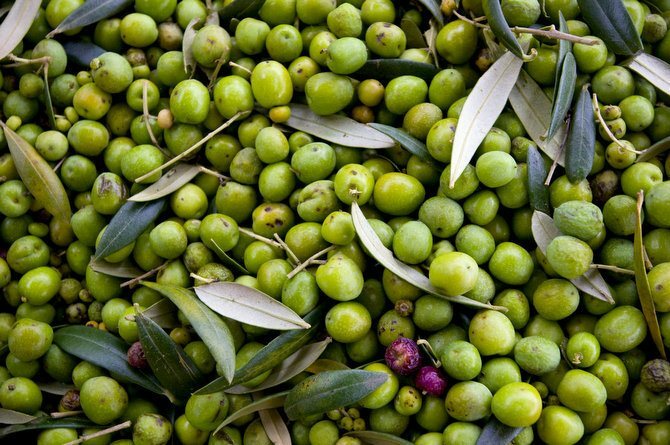 Pomace olive oil is the oil of the pulp left after the first press. 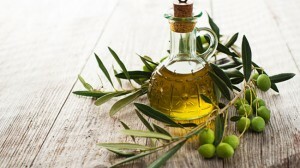 The study, a part of PREDIMED, presented here is built on the hypothesis that olive oil does benefit people that are in more danger of suffering from cardiovascular diseases and is associated with decreased risk of such diseases occurring as well as with mortality in that same population. The sample comprises of 7,216 participants that have a high risk of suffering a cardiovascular event. They are either women between the ages of 60 and 80, or men between the ages of 55 and 80. All of them were randomly divided in three groups. One group had to follow a mediterranean diet supplemented with extra virgin olive oil, the second a mediterranean diet supplemented with mixed nuts and the third a low fat diet. The study found that the more the total quantity of olive oil the lower the cardiovascular or mortality risk in the population. That was especially evident with extra virgin olive oil. For each additional tablespoon of extra virgin olive oil the risk of suffering a cardiovascular episode dropped by 10%. This was not the case with common olive oil. The reasons why olive oil consumption has such health benefits is probably due to its anti-inflammatory and anti-atherogenic effects. It is possible that it restrains oxidative stress and facilitates endothelial function. Extra virgin olive oil influences risk factors for heart disease: it improves lipid profile, insulin sensitivity and glycaemic control; lowers blood pressure and is negatively associated with new-onset diabetes. The results were not clear on the relation between olive oil intake and total mortality.